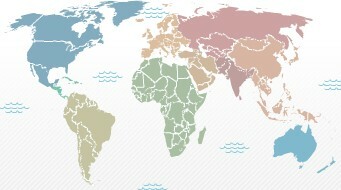 Here is a great way to learn where the countries of the world are located! Try to guess the name of the country, then click the "Show Name" link to see if you are correct. The system will keep track of how many you know and which ones you miss. The quiz will continually re-shuffle the ones you miss until you get them all.